Building a Christ centered home is an ultimate goal for many of us Christian woman. 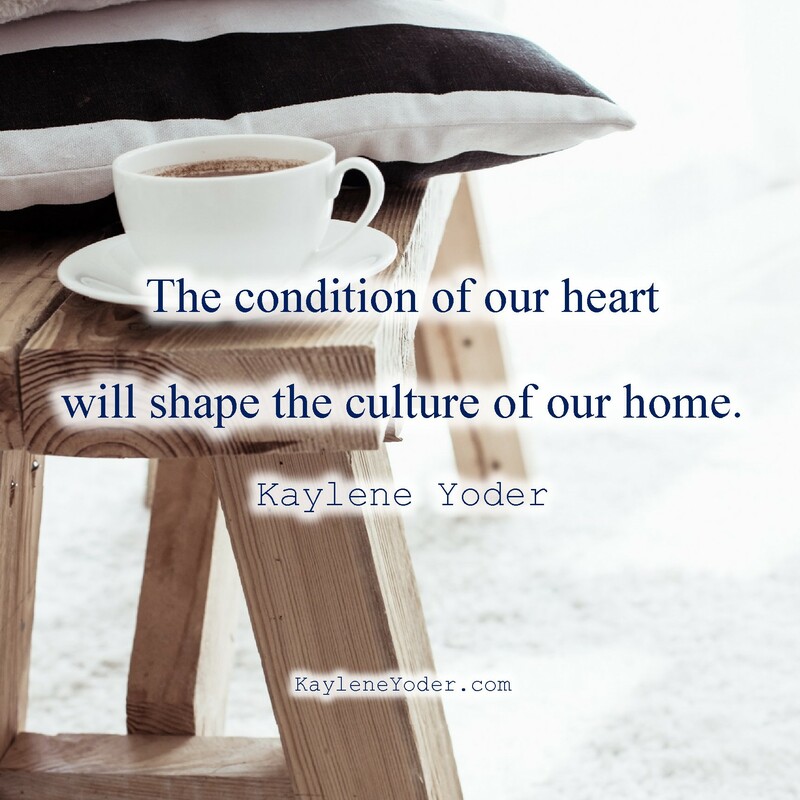 And while that might look different throughout the seasons of life and from home to home, there are a few common threads we should be able to find in building our homes in God honoring ways. A Christ Centered home is marked by love, not perfection. Love isn’t expressed by a few spoken words. It’s shown by actions that make other feel accepted with all their insecurities, imperfections and mistakes in tact. A Christ centered home is marked by joy. Joy is not happiness. Happiness is topical. Joy is a strong underlying current of contentment and thankfulness that comes by trusting the Lord when all is not well in life. Joy is that quiet rest that radiates on our faces even in the midst of trial. It is a warmth that bounces off the walls and runs rampant through a home that loves what is good in the eyes of the Father. A Christ centered home is marked by peace. A home that exists for His glory can be identified by the order kept in it. Keeping chaos to a minimum results in a welcoming sanctuary for all who enter. Prioritize personal and family devotions. Pray often! Even more than you think necessary. Keep communication lines open. Ask specific questions. Listen well. You will hear people’s hearts when you listen without an agenda. Involve everyone. Make efforts to make each heart feel included, important & invaluable to your family unit. Smile a lot. Even more than you think necessary! Unplug every day. Shut the phone off when everyone is home. Look into your loved ones eyes. Really see them. Over-use please, thank you, I’m sorry, and I love you. Say those more than necessary. Make God’s word/name evident in all the rooms of your home and change it up with the seasons. You might like these 9 Ways to Influence Your Child’s Spiritual Growth. Our Names of Jesus Advent ToolKit will help you and your family accomplish #1 and #10 in the list above. 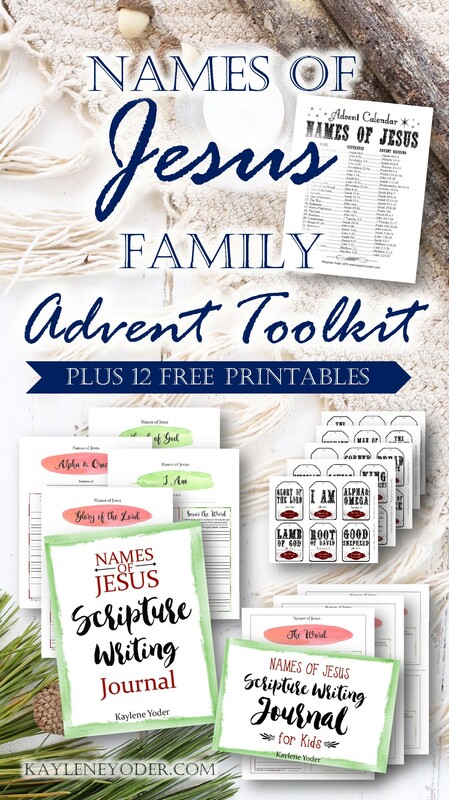 This all-in-one Advent package will engage your whole family in the prophecies and events circling around Jesus’s birth, all while focusing on His names. Christmas Banners, decor and more! See the whole package when you CLICK HERE. You can also grab our Free Names of Jesus Advent Scripture Reading list below! Article also found at MelanieRedd.com. This entry was posted in Christian Living, Christian Parenting, Raising Boys, Raising Girls and tagged Christian family, home, joy, love, peace, personal spiritual growth. Really loved reading your marks of a Christian home! 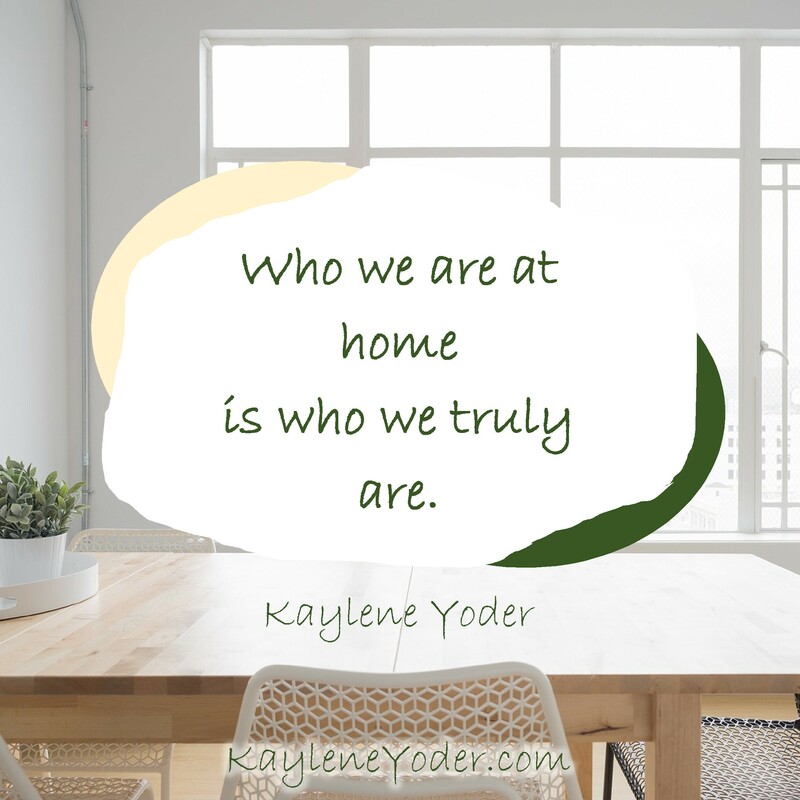 I agree with all your thoughts – my favorite being your comment about a peace-filled home. I like your reminder that peace must be worked for, it isn’t accidental. Thanks for the thoughts! I just love all of this Kaylene! Such a beautiful designs, and what can be better than the names of our Lord? Nothing at all!! Yep. Typo. 😔 It’s supposed to be Psalm 119:111. I have also made corrections above. Thank you so much for pointing this out. God bless!